Go mobile or become irrelevant. Google announced that it will downrank non-responsive websites beginning in April, further emphasizing that a mobile-friendly website is essential to a successful SEO strategy. 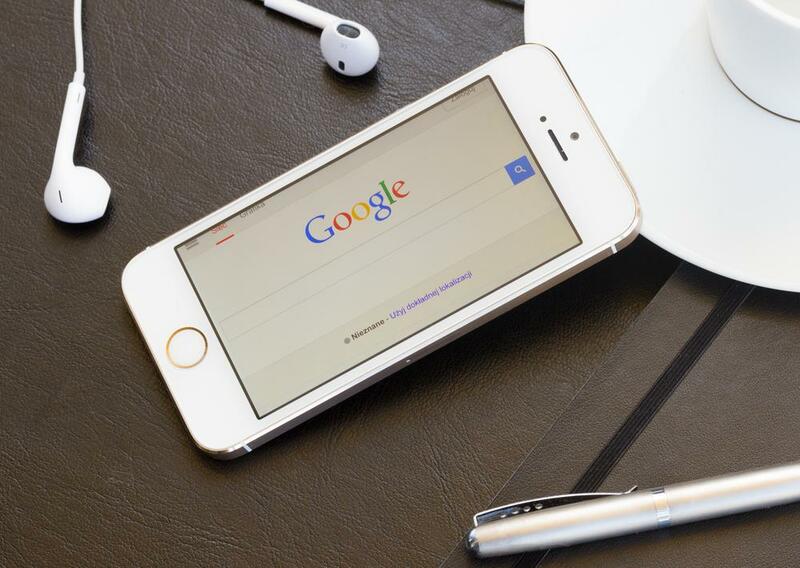 Google will reward websites built for smart phones and tablets with better rankings in mobile search. Likewise, websites that are not mobile-friendly can expect a dramatic decline in rankings. From templates to custom designs, GemFind builds responsive websites that display your brand and products quickly, beautifully and effectively. GemFind’s jewelry industry tools— including JewelCloud® and Diamond Link®– are responsive and easily adapt to any mobile device. Finally, GemFind has made it easy to complete your digital strategy with online marketing programs that engage your audience and introduce your brand to new customers. Read more about Google’s recent announcement here. Have a question? Call us toll free at 1-800-373-4373 or shoot an email to info@gemfind.com.